In his book When Teams Collide, cross-cultural expert Richard D. Lewis offers pragmatic advice for assembling, blending, and strengthening international teams. An advocate for the frank discussion of the differing attitudes and values of different cultures, Lewis presents a guide to building and caring for these teams. Millions of these international teams will exist in the 21st century, and each of these teams needs to be capable of making decisions quickly while also striving to break new ground. When a team of international minds has a complementary skill set, members of that team can become key figures in the company as a whole. There are three main types of cultures: linear-active, multi-active, and reactive. Linear-active cultures are task-oriented and organized. Multi-active cultures tend to be emotional and impulsive. Reactive cultures feature good listeners who rarely initiate action, preferring to listen and then formulate an opinion. Teams must be organized from the outset. National strengths, weaknesses, and taboos must be considered. The team must share a lingua franca, or common language. Each language has its own benefits and limitations, with English, Chinese, Arabic, Russian, and French being common choices. The leader of an international team must be selected carefully. However, in the end, good leaders are defined by personality, not by their passports. Cultural differences and taboos among team members should be acknowledged right away. Openness promotes synergy. A decision-making process must be clarified to keep the team running smoothly. There must be a system to break deadlocks. Ethics may vary from culture to culture, but behaving ethically is important in all cultures. Be aware of potential gray areas. Building trust takes time. Trust often has to be earned, though it can occur spontaneously among countrymen. Related book summaries in the BBS library: Team Turnarounds, The Secret of Teams, Collaborate! Today’s workforce is more diverse than ever, and in order to succeed, savvy businesses are looking to the emerging world of social media to help employees build relationships and solve problems together. 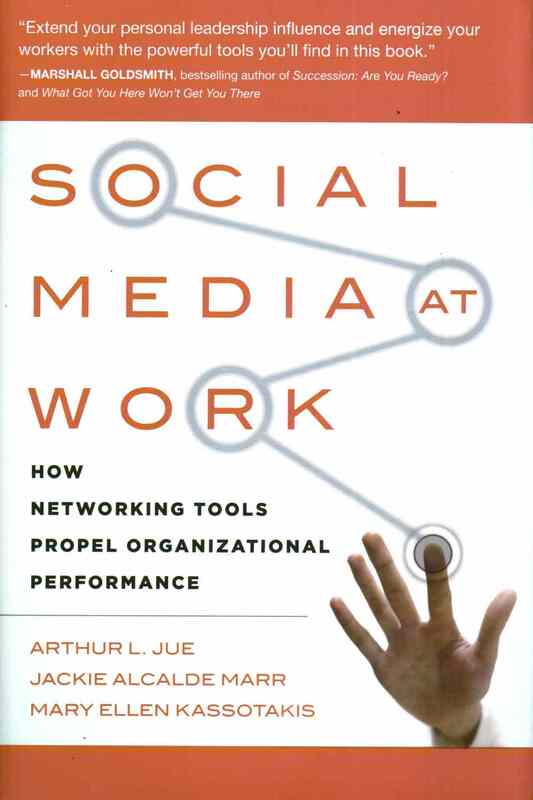 In Social Media at Work, the authors outline the benefits of social media and provide step-by-step processes for designing and implementing strategies that harness its power. Social media is here to stay, and its benefits and applications will only continue to grow in number. At some point, social media will not be a competitive advantage; it will be a “table stake”—a cost necessary to attract and retain workers in the 21st century. Social Media at Work provides a comprehensive guide for forward-thinking executives looking to leverage the power of social media and foster collaboration, build more effective and agile organizations, and sustain competitiveness.